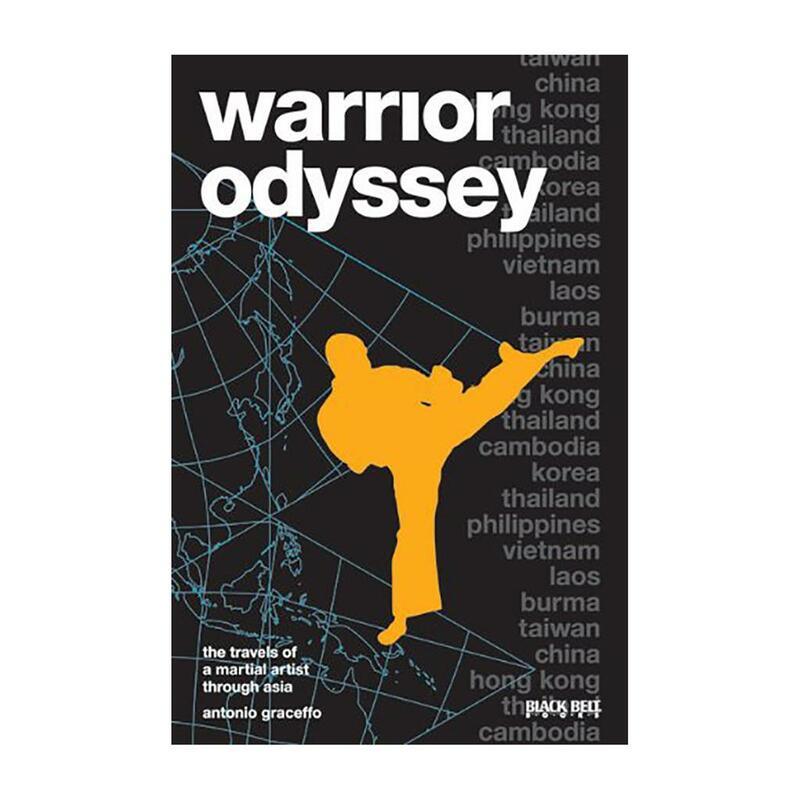 Following the author’s landmark decision to quit his job on Wall Street and become a martial arts student, this chronicle captures one man’s ongoing adventure across the Far East. Beginning in Taiwan, this autobiography documents how the protagonist learned the Chinese language, kung fu, and twe so, then journeyed on to the Shaolin Temple in mainland China. His next trek found him studying at the last Muay Thai temple in Thailand. Reflecting on a decade of travel, this recollection illustrates a perpetual quest as the author continues to voyage and practice both familiar and obscure fighting styles. Tracing his expeditions through 10 countries altogether, the odyssey also ventures through Hong Kong, Cambodia, Korea, the Philippines, Vietnam, Laos, and Burma.